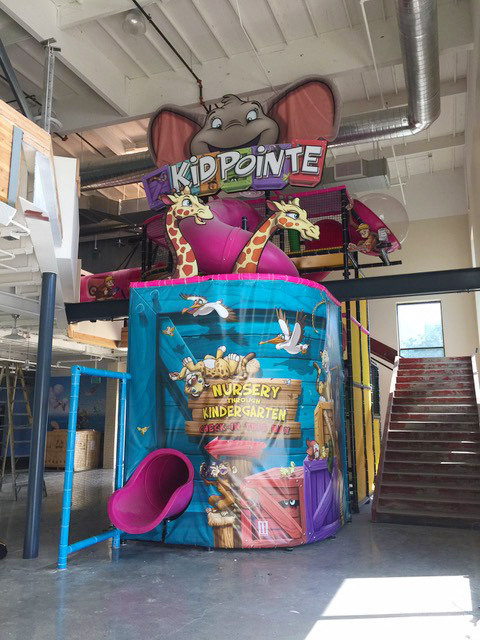 Go Play Systems partners with leading design firms to bring you the perfect playground, room or facility theme! We take a “Best of Class” approach to offering our customers creative design services that include design, build and installation. Our design partners have made significant investments in computer design, illustrators, artists, and production equipment (printing, sculpting, CNC, and paint shop). 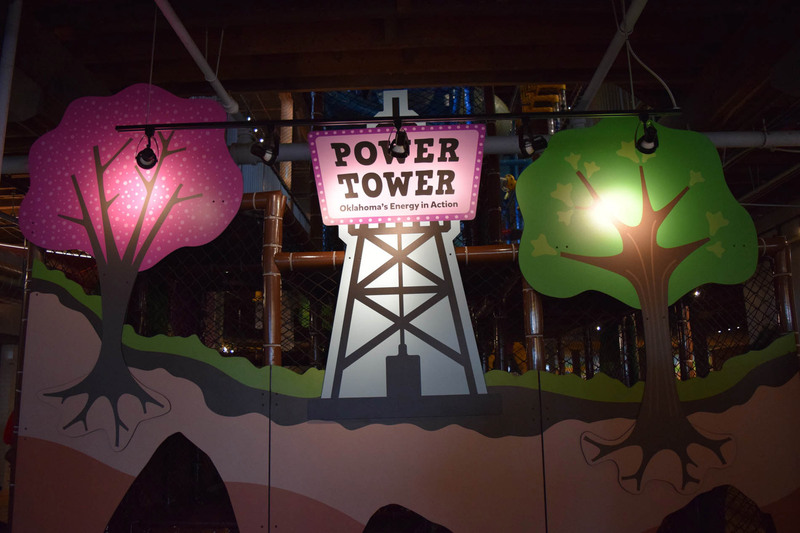 Our design theming partners work in a full range of materials that can fit any budget or venue type. 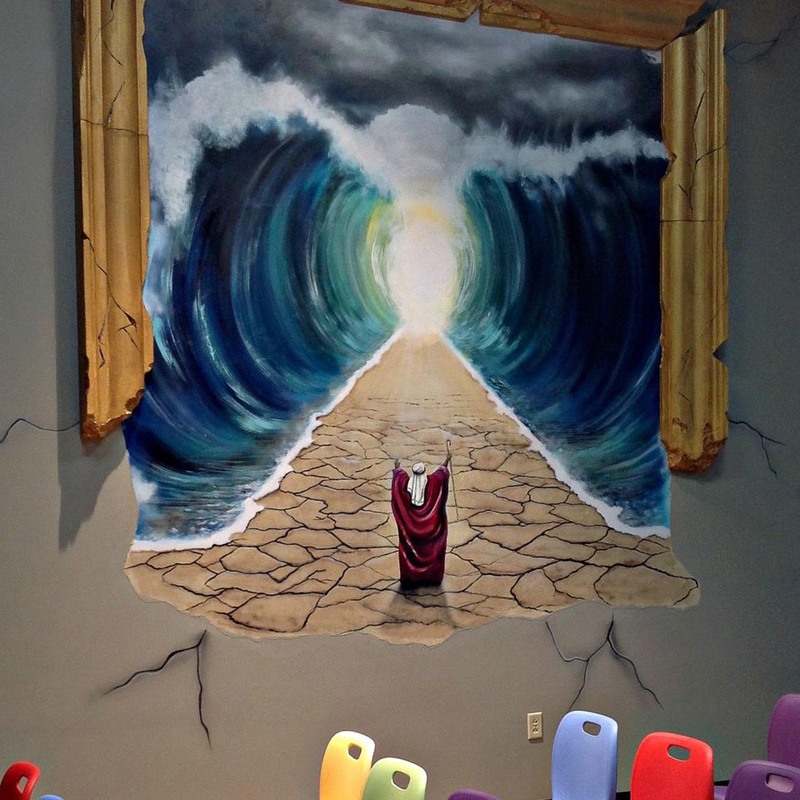 We can help create your vision using 2d and 3d elements, printed vinyl, wall coverings, custom designed flooring, and hand painted murals. Call Us Today to start making your vision a reality! 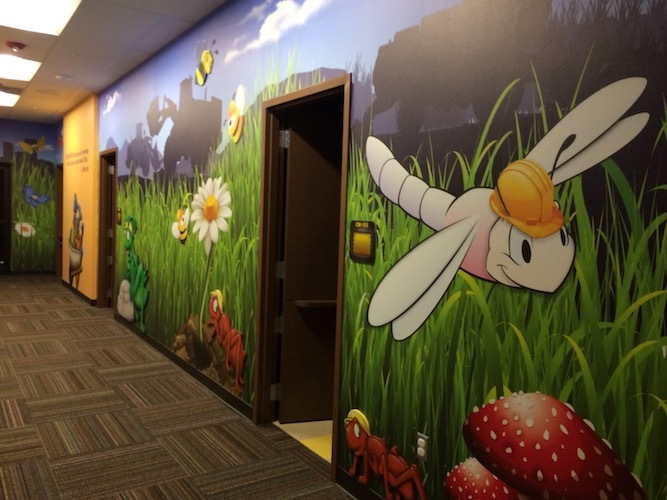 Go Play Systems takes a “Best of Class” approach to offering our customers creative design services that include design, build and installation. Our design partners have made significant investments in computer design, illustrators, artists, and production equipment (printing, sculpting, CNC, and paint shop). They work in a full range of materials that can fit any budget or venue type. 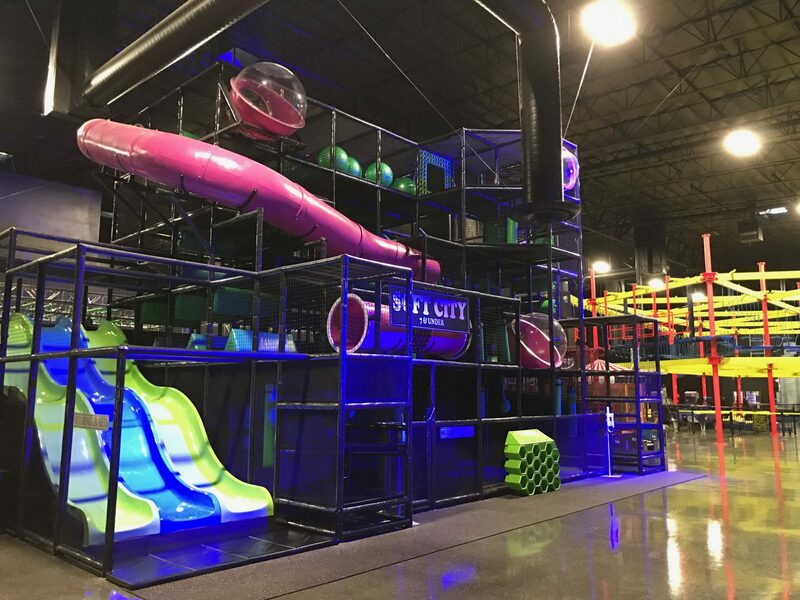 Go Play Systems design partners have done large and small projects for a variety of customers from churches, family entertainment centers, amusement parks, museums, public spaces, and sports venues. Elements in design that have dimension always POP! 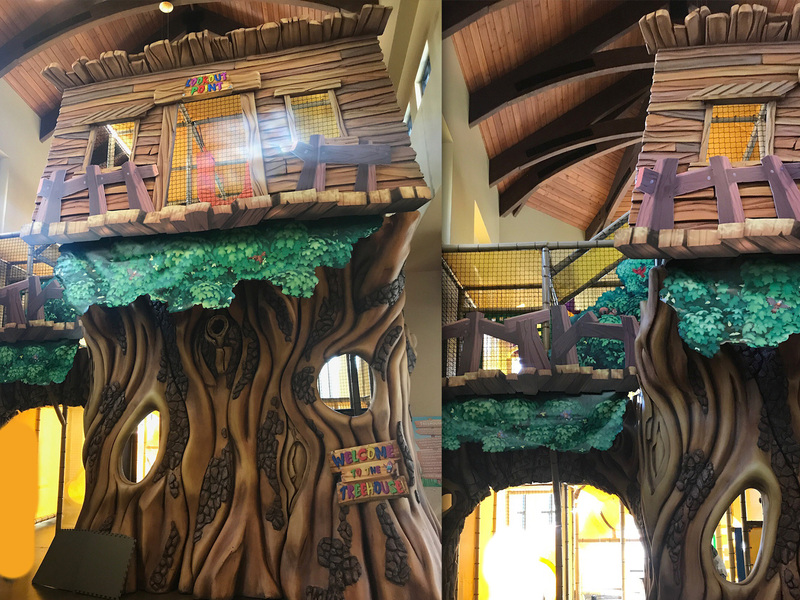 We can either sculpt and hard-coat full 3-dimensional components that can be stand alone pieces or interactive play pieces. 2D appliques however, create dimension by layering flat pieces and then gluing them together or directly on the wall. 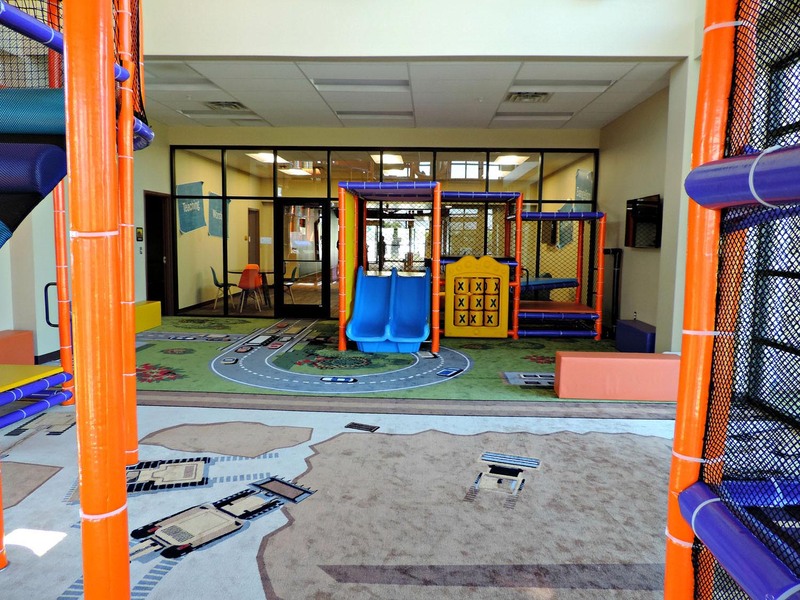 Custom Designed Themed Carpet And Flooring has become the most popular piece of our environments! We have the capability of designing carpet that matches your theme and even provides interaction on the floor.